This 75% superwash wool/25% nylon features a long color repeat....much like the Noro yarns, but Nordlys is machine washable and pretty darn soft! 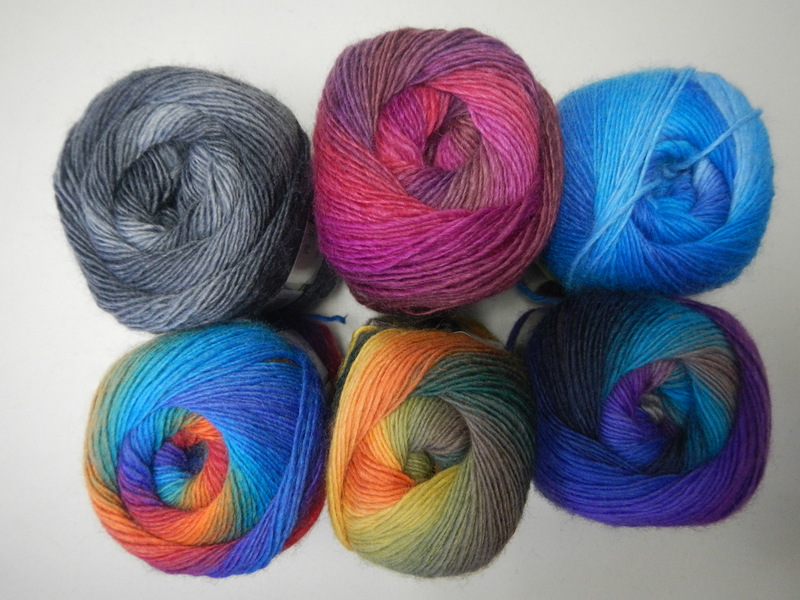 Several customers have worked shawls using this yarn. The boot toppers and glove/wristlet shown below make great gift ideas. And of course the blend of merino with nylon makes it suitable for socks as well. 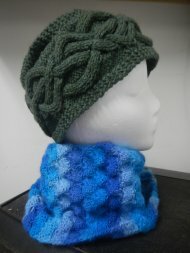 The blue cowl shown below is crocheted using 1 skein of Nordlys. 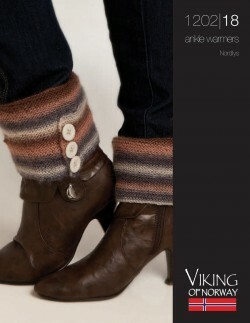 The pattern is a free download (we'll inlcude it when you buy the yarn). 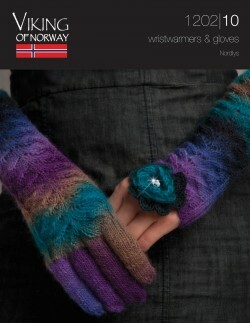 It is recommended at a7 sts/inch on US 2 and is as great for shawls and scarves as socks.